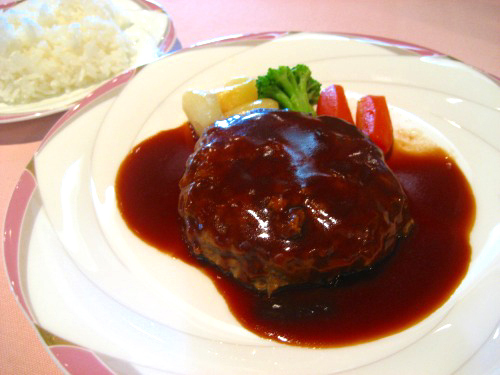 This restaurant is located in Tokyo Bunka Kaikan where music concerts are held. You can enjoy meal before and after the performance. 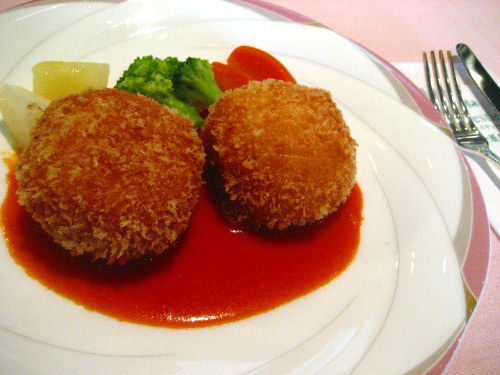 They are the crabe croquettes and the hamburger steak. Yummmmmy.